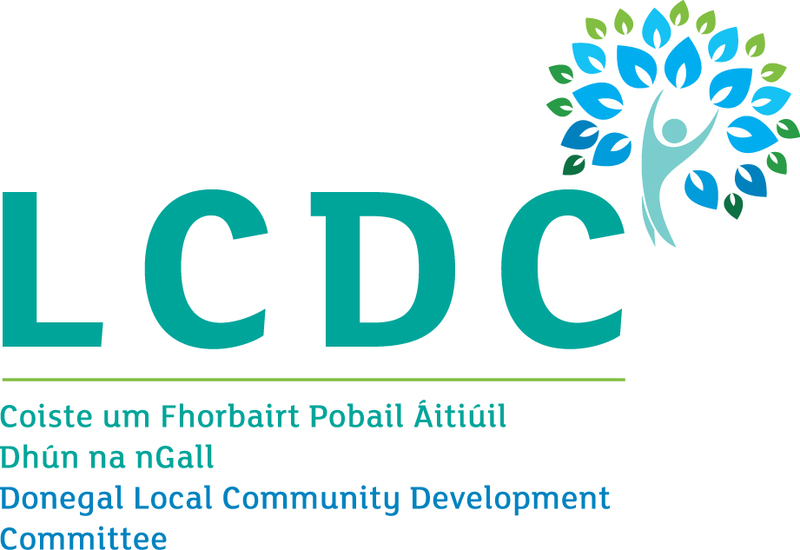 Donegal ETB has appointed a new Community Leadership Project Coordinator, Paul Friel, under its EU PEACE IV funded community leadership project which will run until June 2020. 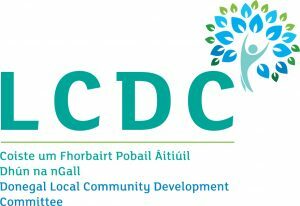 The project is taking place in partnership with Inishowen Development Partnership (IDP) and Donegal Local Development CLG (DLDC). The project is supported by the European Union’s Peace IV Programme, managed for the Special EU Programmes Body (SEUPB) by Donegal County Council. Prior to taking up his post, Donegal native Paul worked as the coordinator of a local training initiative with the Football Association of Ireland and Louth/Meath ETB. As such, Paul has an excellent appreciation for the needs of learners from areas of socioeconomic disadvantage and using leadership through sport and education as the vehicle to break down barriers and address community issues. Paul has also lectured in Physical Education in Mary Immaculate College, Limerick. The project is funded under priority 1 of the Peace IV programme, promoting peace and reconciliation. The Community Leadership project is funded under action 4.1 of the local authority peace plan which focuses on the promotion of positive relations at a local and regional level, characterised by respect and where cultural diversity is celebrated and people can live, learn and socialise together, free from prejudice, hate and intolerance. Donegal ETB has a proven track record in delivering Peace funded projects, having done so under Peace II and Peace III. Apart from Donegal County Council as the lead partner, Donegal ETB is the only partner organisation that is delivering programme activity as part of the Donegal Peace IV Local Action Plan. 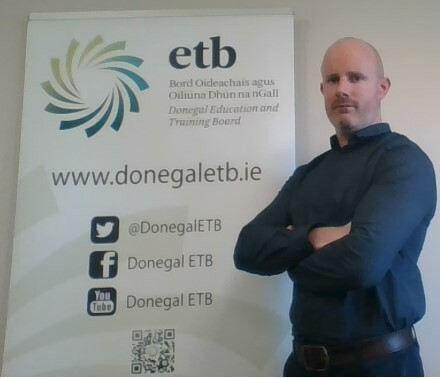 Paul took up his appointment on 28 January 2019 and is based in Donegal ETB’s Adult Guidance and Information office in Letterkenny. He can be contacted at 074 9178088. Further updates on this and Donegal ETB’s other EU Peace IV funded projects can be found on its website (www.donegaletb.ie) or social media accounts – Facebook/Twitter (@DonegalETB), YouTube (Donegal ETB) and LinkedIn (linkedin.com/company/donegaletb) accounts, through #PeaceIV. Paul Friel, Donegal ETB EU PEACE IV funded Community Leadership Project Coordinator. This entry was posted in Peace IV. Bookmark the permalink.